Real Housewives Of New York star Luann de Lesseps was arrested on the 24th December and charged with 4 felonies. Real Housewives Of New York star Luann de Lesseps, 52, was arrested in Palm Beach, Florida early this morning. Siggy Flicker has decided to leave the Real Housewives Of New Jersey after only two seasons. Former Real Housewives Of Beverly Hills star Kim Richards has just completed her 450 hours of community service. 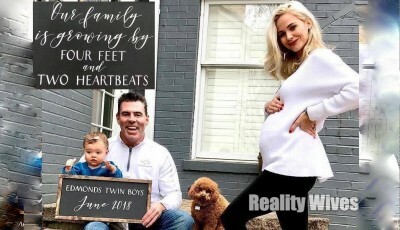 Real Housewives Of Orange County star Meghan King Edmonds is expecting twin boys! 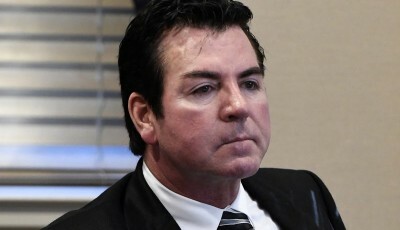 Papa John’s founder John Schnatter will step down as CEO next month, two months after he criticized the NFL leadership over national anthem protests by players. 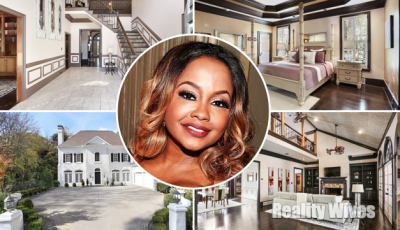 Former Real Housewives Of Atlanta star Phaedra Parks is selling her home. Keeping Up With The Kardashian's star Khloe Kardashian has announced her pregnancy with boyfriend Tristan Thompson. 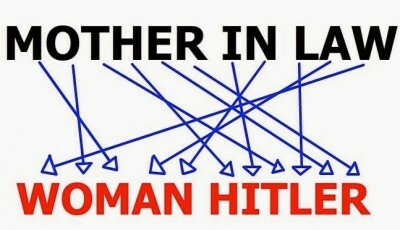 I'm a Reddit reader especially the "no mil" (no mother-in-Law) section. This one crazy story made me see red. 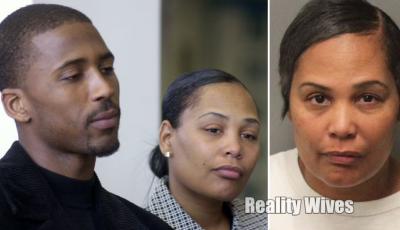 Ex-Basketball Wives star Jennifer Williams allegedly tried to seek revenge against her ex-boyfriend, who claims she tried to run him down with her car. Love & Hip Hop Miami premieres Monday 1st January at 9/8c. 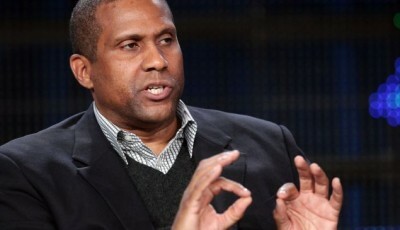 PBS has suspended late-night talk show Tavis Smiley amid misconduct allegations against its host & namesake. Former Real Housewives Of Atlanta star, Kim Zolciak, 39, is still paying for last Christmas. 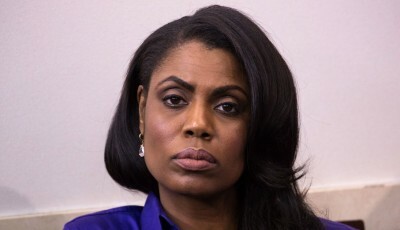 Omarosa Manigault-Newman has been fired from Donald Trump’s bizarro White House. 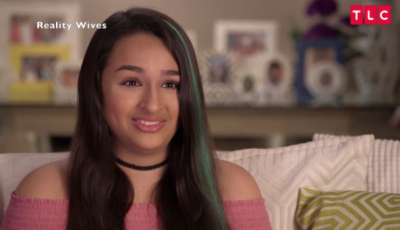 When "I Am Jazz" returns, 17-year-old Jazz Bloshinsky known on TV as Jazz Jennings, is practicing his independence, experimenting with his sexuality & struggling with weight gain.